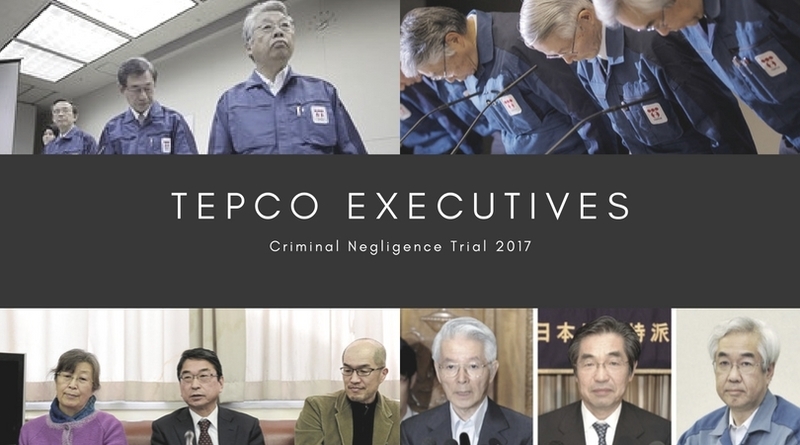 Prosecutors have asked for 5 year prison sentences for the TEPCO executives on trial for criminal negligence. The three executives have been on trial for months as procedures and testimony work through the courts. The next court hearings are planned for March. Testimony has been completed for both sides in the case in 2018. 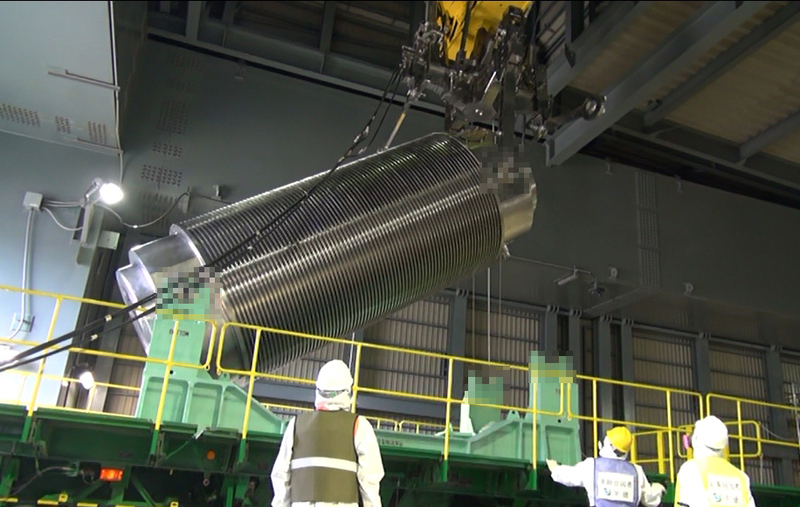 Farmers in Fukushima continue to struggle to keep cattle herds cared for. Soon after the disaster the government demanded farmers kill all cattle remaining in the evacuation zone. Moving cattle to safer areas was also banned. Many refused to kill their herds considering them to be their responsibility and like their children. Various farmers and volunteers have maintained the herds, keeping them fed and cared for. Researchers have been monitoring these cattle to see if they develop health problems and to monitor their contamination levels. One farmer interviewed by The Mainichi complied with the order and killed his cattle. In the interview he expressed his regret in doing so.